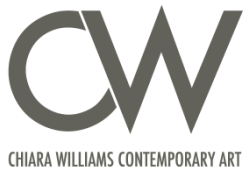 Chiara Williams is an artist and curator with over 20 years experience working in the art world, both in private and public sectors; she has curated over 75 exhibitions and worked with over 400 artists. In 2018 she co-curated At the Violet Hour, an artist-led takeover of the semi-derelict Nayland Rock Hotel in Margate, as part of Turner Contemporary's Journeys with 'The Waste Land'. In 2017 she established DRY RUN, a salon for peer-to-peer critiques structured around presentations of work-in-progress. ​Chiara has presented the annual winner of the SOLO Award™ (est. 2012) in the Art Projects section of the London Art Fair since 2014. She also pioneered two collateral UK events at the 53rd & 54th Venice Biennales, together with Debra Wilson with whom she co-founded WW Contemporary Art (2008-2016). Her background also includes 10 years as a lecturer in art history, fine art, design, media and film, alongside working at the Venice Biennale, the British Council and Modern Art Oxford, and she has an MFA & BFA from the University of Oxford (The Ruskin School of Art) and an MA in Audio-Visual Production from London Metropolitan University. Chiara has experience in managing marketing, fundraising and sales, and has collaborated with numerous artists, curators and writers through exhibitions, exchanges, residencies, off-site projects, commissions, publications, talks and workshops. 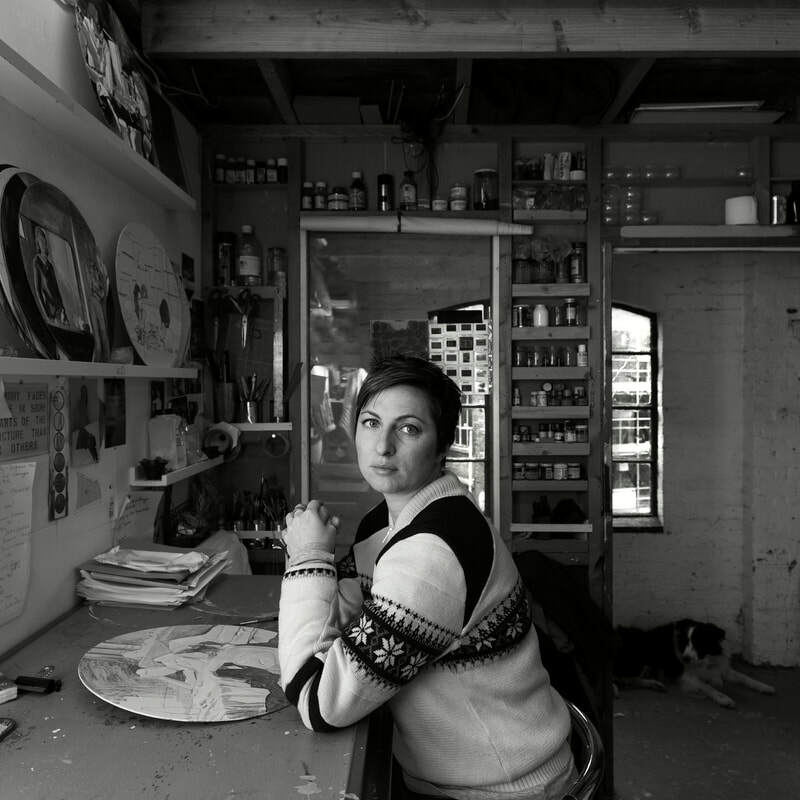 Chiara is currently a studio holder at LIMBO Studios & Project Space in Margate, Kent.